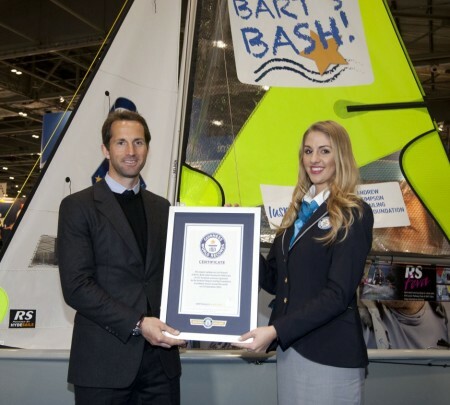 Sailing star Sir Ben Ainslie has accepted an official Guinness World Record Certificate for Bart’s Bash, the charity global sailing race that took place on 21 September 2014. 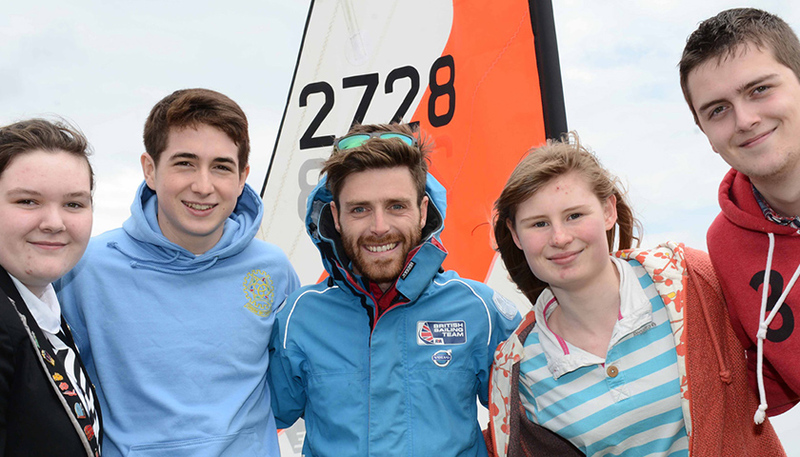 It is now officially the largest sailing race on one day in the world. Over 16,000 boats in 60 countries took to the water. The first time event raised a massive £366,391.95. An amazing 9,484 boats at 237 locations worldwide submitted evidence (video of start and finish and witness statements) which was then submitted by the team to Guinness to enable them to verify the record.